We recently added inquiry integration for ArrangeYourVacation.com. Here's how you get your ArrangeYourVacation.com inquiries show up in OwnerRez. I've covered how to find your @inquiryspot.com email addresses in OwnerRez in previous blog posts so I'll skip over that part and get right to the meat. 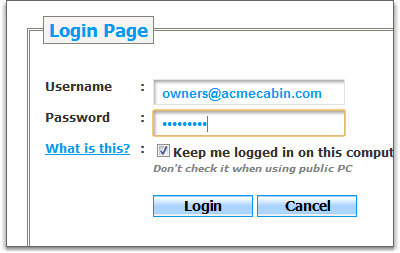 First, login to your ArrangeYourVacation.com account. After logging in, click on the big "Rentals" icon right in the middle of the page. This will take you to a list of your properties. Click on the "Edit Rental" link on the property you want to integrate. 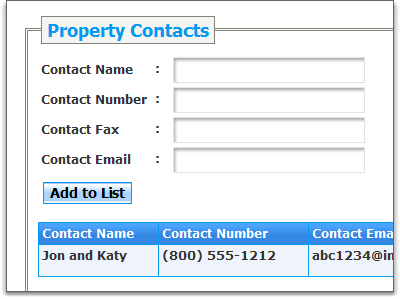 Once the property details load, you'll see a row of links for the different property attributes you can change. Click on the "Contacts" link over on the right. 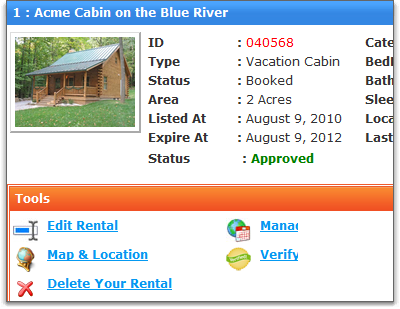 ArrangeYourVacation.com allows you to send your inquiries to multiple contacts. Make sure that at least one contact uses the @inquiryspot.com email address so that inquiries get sent to OwnerRez. And as always, be sure to send a test inquiry to yourself by opening your property listing on ArrangeYourVacation.com and filling out the inquiry form. When it arrives in OwnerRez, you'll know the integration is complete.